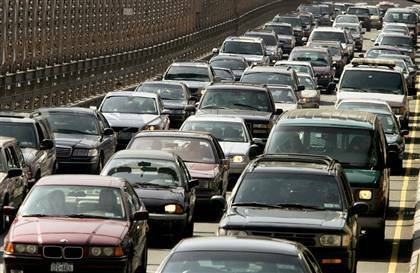 Commuters, you spend endless hours in your car. Stuck in a traffic jam on your way to work in the morning. The local drive-thru to pick up that coffee you can’t make it through the morning without. Then stuck in rush hour, yet again, on your way home from work. And don’t get me started on the delays if there’s an accident that happens to take up at least one lane of the highway . There’s that saying that time is money, but in the case of cars, money is time. When you spend as much time in your car as the average commuter (about 30 minutes – 1 hour, each way, to work in low traffic situations) that means you can spend at least 5-10 hours a week, just getting to work. That also translates to $$: maintenance and insurance are requirements. And though filling up with gas is also the nature of the beast, there are ways to save at the pump. Here are a few things you can do today to get better gas mileage right away. In real estate they say location, location, location. In auto repair, we say maintenance, maintenance, maintenance! If your car require 87 octane, there is no benefit to using a higher octane. It’s not like any of us are dying to put 89 or 91 in with these prices, but remember you get the best performance from your engine when you use what the manufacturer recommends. It’s FREE! 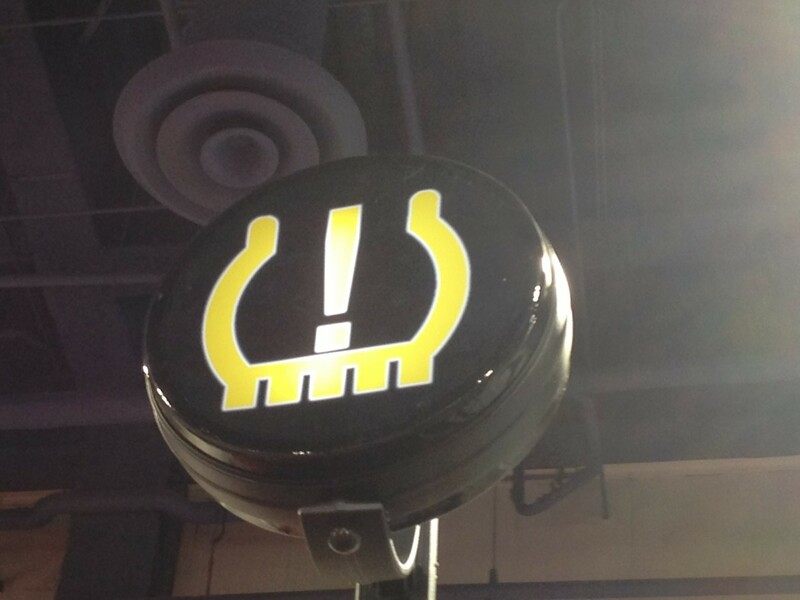 Having your tires filled to the correct tire pressure will yield you about 4 percent on fuel economy. Under inflated tires are like a person not picking up his feet when he is walking in the mud! You need more energy to move, and more energy = more gas! Which means more money! This afternoon, I was in traffic on the expressway watching a driver next to me speed up to weave in and out of the cars. He ended up right next to me when traffic came to a slow/stop! Ha, I thought to myself, that guy is frustrated … and he wasted a ton of gas going nowhere! Take the junk out of your trunk! Just like people, the heavier your car is, the more you have to lug around. 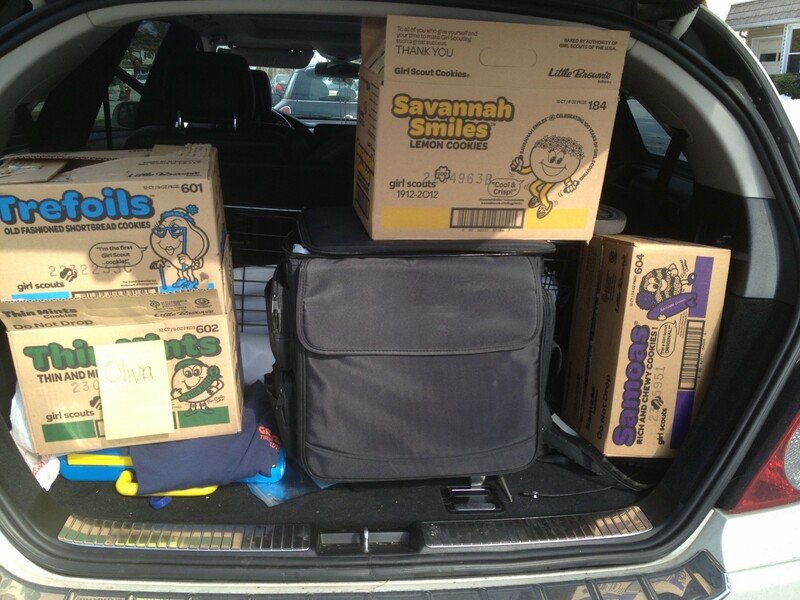 Lose the weight and the car will have less to lug around. 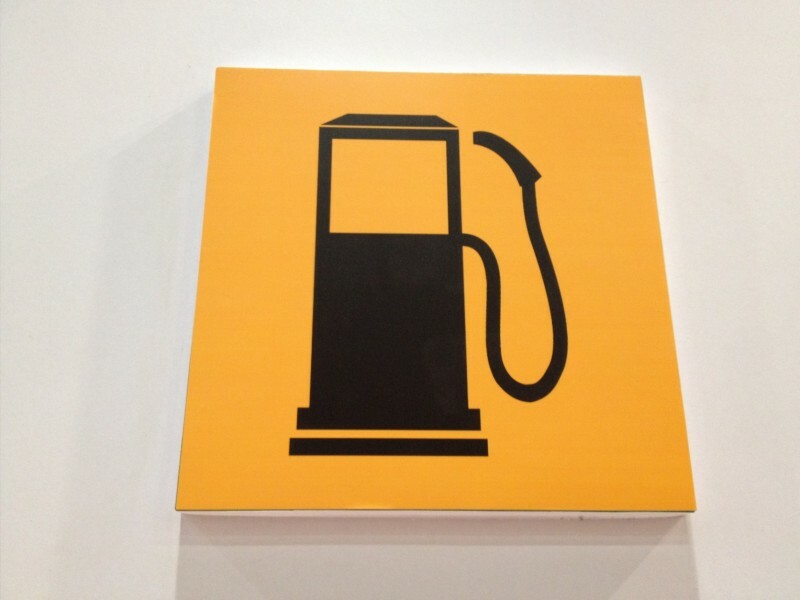 An extra 100 pounds can reduce your fuel economy by 1 to 2 percent. Hitting the accelerator pedal from a stoplight, braking hard, and speeding up to get to the next stop light? These are prime examples of wasted gas. Give yourself extra time to get to your destination and think “smooth and steady” as you drive. The DOT says that every 5 mph you drive over 65 mph is equal to a 7 percent decrease in fuel economy. Map out where you’re going and organize your errands so you’re not driving back and forth. Sitting in an idling car is just bad. It’s against the law and it’s a huge money waster. When a car is idling, it’s using fuel, and if you are just sitting there, you are getting 0 MPG. Have any ways you’ve saved on gas that I haven’t mentioned? Share them below in the comments! 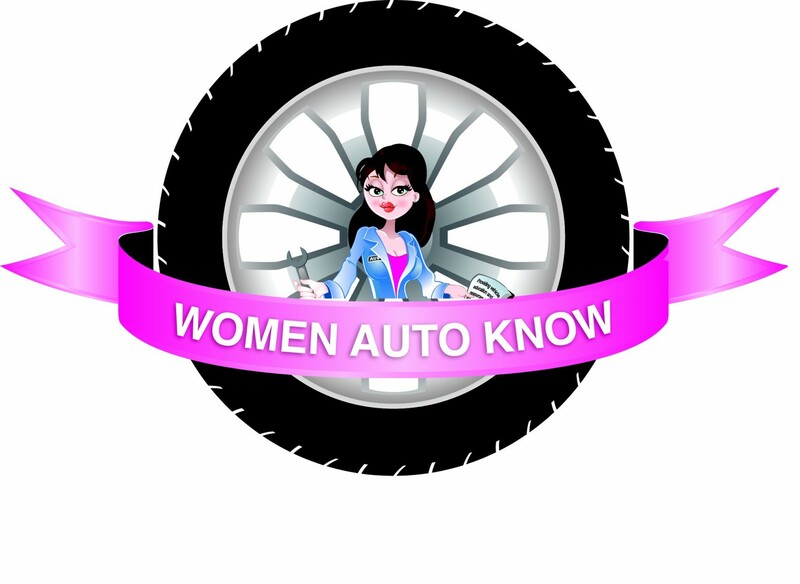 This entry was posted in Advice and Self-Help, Money and tagged commuting, commuting to work, save money on gas by Women Auto Know. Bookmark the permalink.